Capacity per Compartment 11 qt. Safely hold your most popular soups and stews at perfect serving temperatures with this Hatco SW2-11QT double well soup warmer! 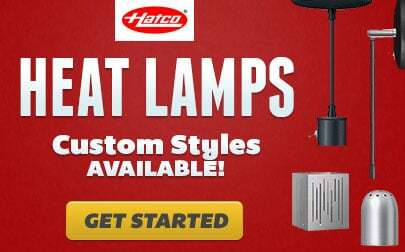 This warmer's 2 wells each have an independent infinite switch with an indicator light and accept an 11 qt. 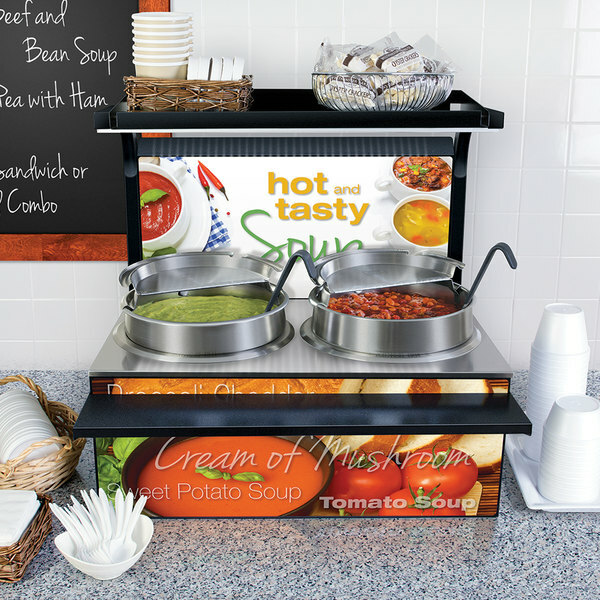 inset so you can provide customers at your busy buffet, cafeteria, or catering event with multiple options that are sure to please. The controls are even recessed to free up space and help prevent accidental adjustments! 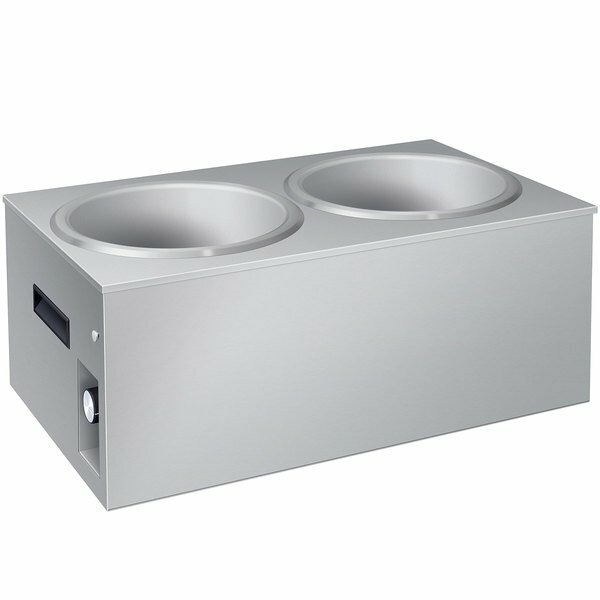 This soup warmer features a rugged stainless steel housing that is fully insulated, giving you an essential addition to your operation that is both durable and energy efficient. The housing has convenient recessed handles that make transportation a breeze without taking up added space like protruding handles. Left to Right: 25 1/2"
Front to Back: 15 3/8"